Monitoring 24/7 hundreds of relevant sources from all over the world. Instant access to information to ensure the compliance status of your products. Validate labels, identify issues, access new markets and ensure consistency. Without a comprehensive understanding of the requirements for commodities importing and exporting them is high risk. Deliver valuable knowledge to your members, quickly and easily. With SGS DIGICOMPLY industry associations. Changing consumer priorities and developing market landscapes add pressure on regulators to continuously evolve legislation and standards. Access to Asbestos global laws and regulations in an online centralised database to ensure worker's safety. 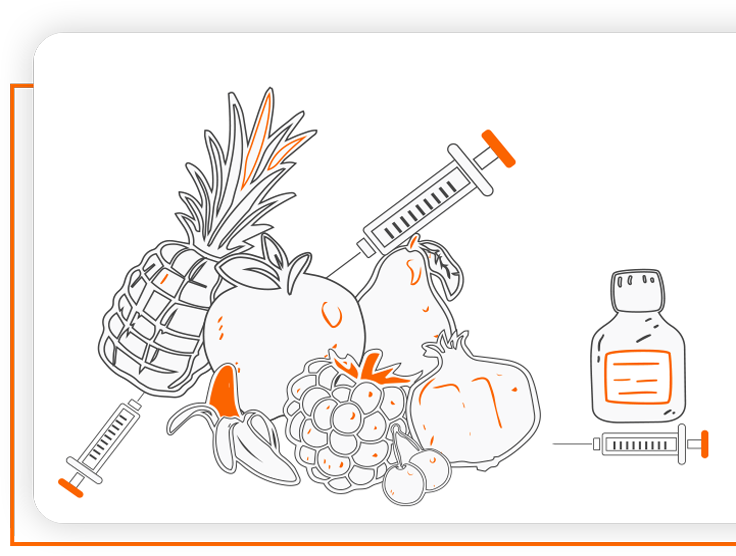 Food Fraud Watch is SGS Digicomply’s database dedicated to global food fraud surveillance. This platform is constantly updating and aggregating facts from the most relevant sources, such as trade associations, governments, media and scientific institutions. Knowing your materials, ingredients and their associated risks is an essential part of the vulnerability assessment. Stay informed to protect your consumers and your brand.